I could search for users and found them but no presence updates at all. A tell tale sign that the RTCDyn database isn’t playing nice. Checking the FE I found this error below, didn’t take too much notice of it at first. Then wondered why it was the LS User Services?? 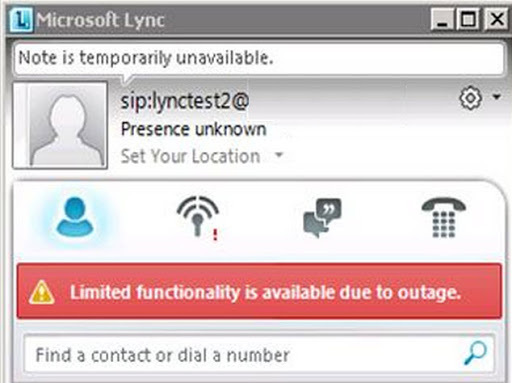 Lync is telling the client that it doesn’t trust the query to the database for the client to find presence info etc. OK, so how do you re-authenticateattach the cert to a database that reports no errors when deploying?